A Shattered Heart is the story of Kathleen "Kat" Darby who discovers that although you can run away, you can never escape the ghosts from your past. 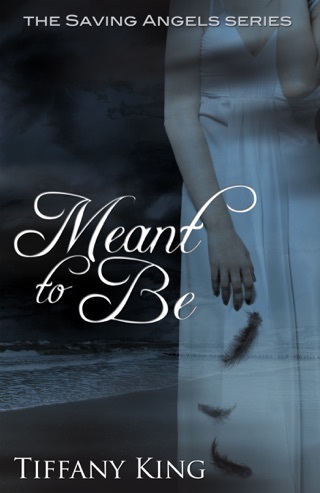 Earlier this year I read Tiffany King’s A Shattered Moment. It wasn’t the first time I thoroughly enjoyed a book from King, but I think reading it got me back into the mindset to read her books after taking a little break. They often pack emotional punches and I need to space out my reading to not overdo it for myself. 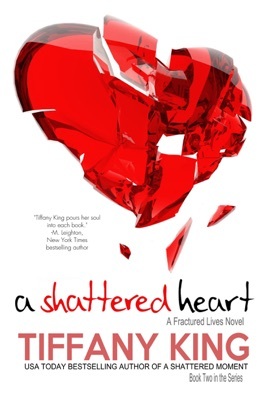 Those emotional punches, among other story elements I’ve come to enjoy from Tiffany King, are not absent in A Shattered Heart. 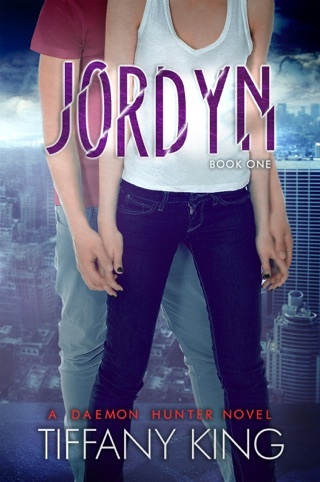 It took me a little longer to get into this story than with the first book in the Fractured Lives series, but that didn’t deter me from pushing through and coming out the other side glad that I read on. Kat, the narrator, may not be the most loveable character, but that’s what made the story work. She has her own issues to deal with and seeing her work through them and get her life back was worth the journey. Not only does King give readers a chance to get to know minor characters from book one, she continues to develop the bigger picture: the relationship and struggles among the family of friends (and their families) Kat is a part of. This is where much of the emotion I felt came from, while reading. I enjoyed Kat and her story, but I also gained a new appreciation for people who go through hell and come out the other side, whether they personally went through it or watched a family member do so. Everyone’s effected and this book illustrates it well. I like where this series went in book two, and I like where I see it going after this (at least I feel there’s another book coming). Will it be just as good at this one? I think so. I think there’s some bigger issues to address with that one, and I’m looking forward to every moment of it.